We all have days where we are on the run, and we need pick me ups throughout the day. I want to share my easy go-to snacks that keep me running throughout my busy days. 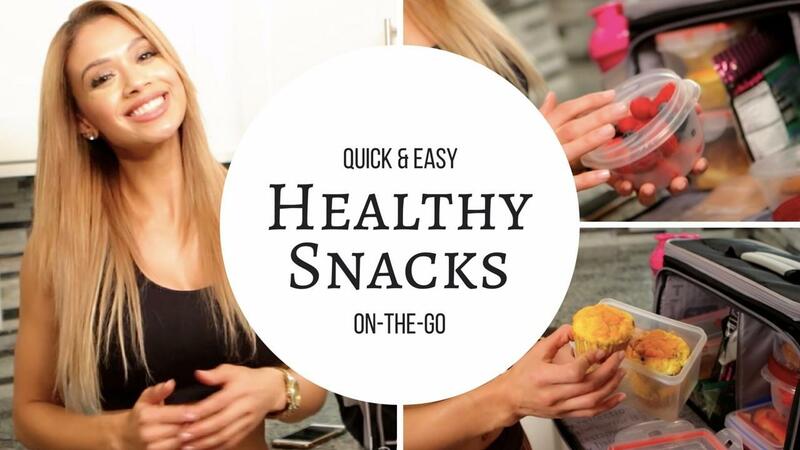 I hope you get some good ideas and create your own to-go snacks to help you live a healthier lifestyle! I like making Sofrito to add to a lot of my favorite dishes. It is simple to make, and the way I store it makes my life easier when making quick meals. The ingredients are simple, yet flavorful. Let me know how you like this tip! Fall is in the air, and pumpkin is growing all around. I am making everything pumpkin! 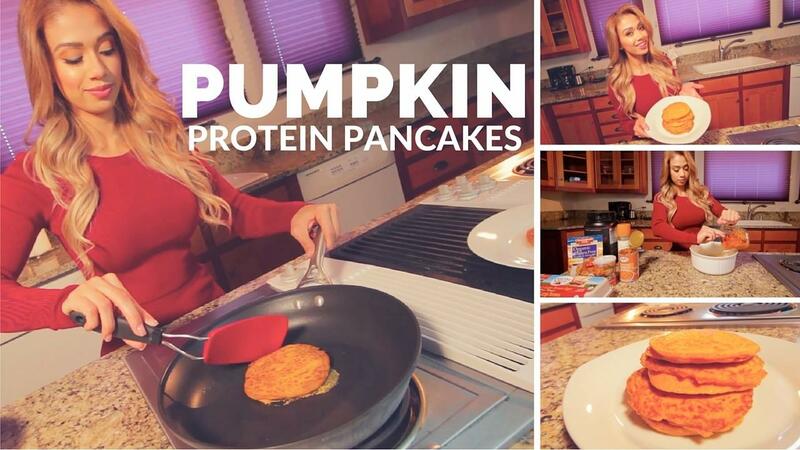 So, it is no surprise I created a recipe for Pumpkin Panckes, with protein! I love these for my mornings, and they are healthy and delicious! How many of you wonder what Juicing is really about? What is the difference between using a juicer and a blender? What are the benefits of juicing? Blending and juicing are similar, but there are some differences that you should know. 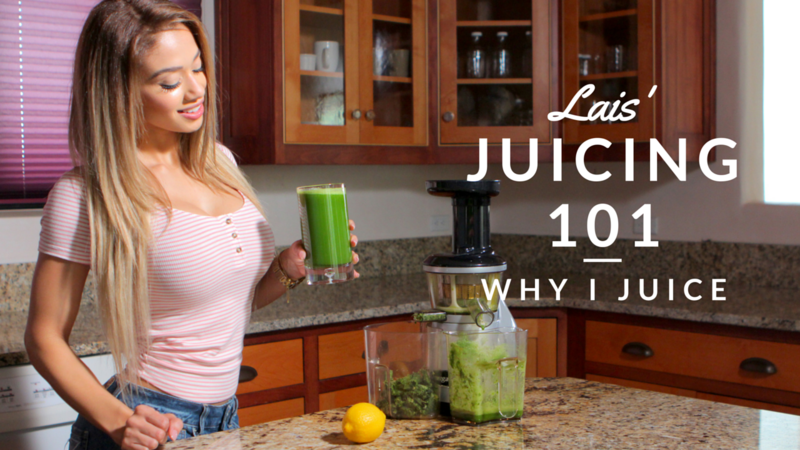 I explain why I prefer juicing to blending in order to get my daily nutrients. Also, I go over different types of fiber and how it is broken down in your body. 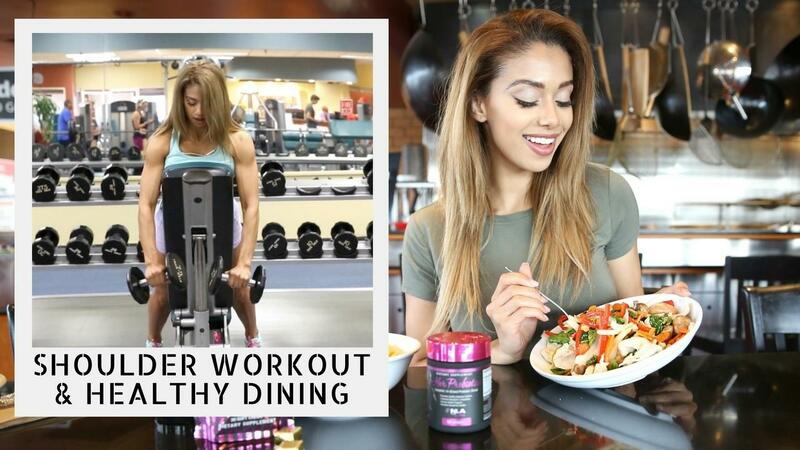 There are different ways to get your nutrients every day, and since getting enough veggies in your diet daily is very difficult for most people, eating them does not always have to be the only way.